If it’s authentic Indian cuisine you’re searching for, look no further than Surma Express in Watford. 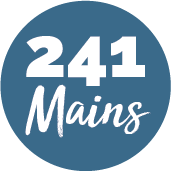 Their menu offers traditional Indian curries, including biryani and tandoori dishes, and mixed small plates that are ideal for sharing around the table – samosas, bhajis, pakoras and kebabs, there’s something for everyone on the menu. 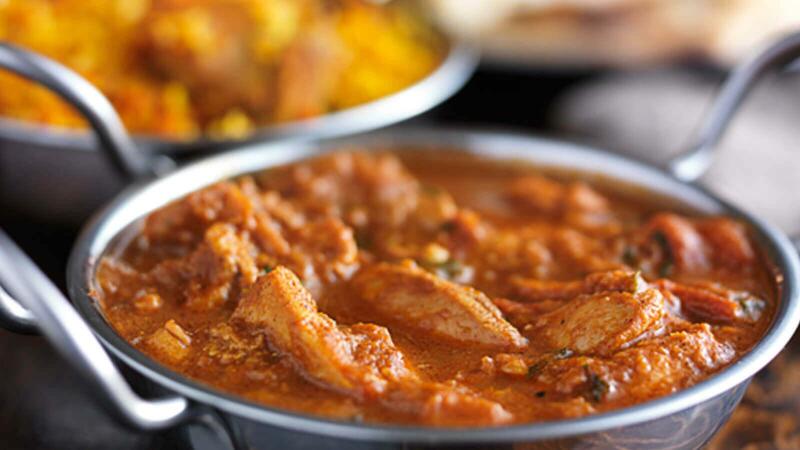 Why not try one of Surma Express’ House Specialities, such as exotic sho-coo-tee chicken curry, or lamb passanda?